529 Mobile Solutions is excited to bring you the SubaMan mobile app! Receive exclusive mobile coupons, email us photos of your Subaru, and watch educational videos. Have a Subaru question Ask SubaMan and get an answers! Schedule your next appointment with us with just with just a few clicks! 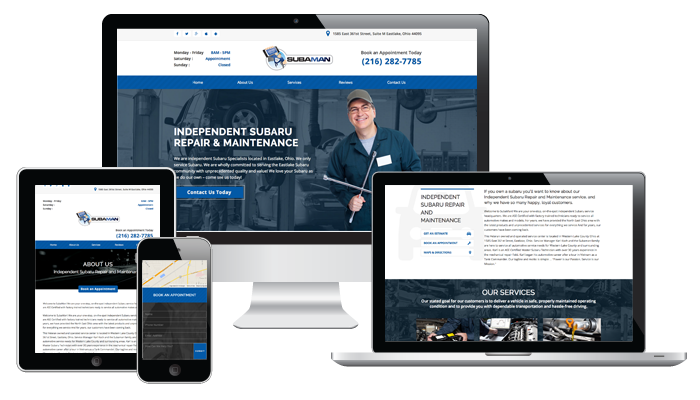 SubaMan is a Independent Subaru Mechanic with ASE certifications.